Interactive content producer creating and curating content for Radio 1 and 1Xtra's online and social media platforms. 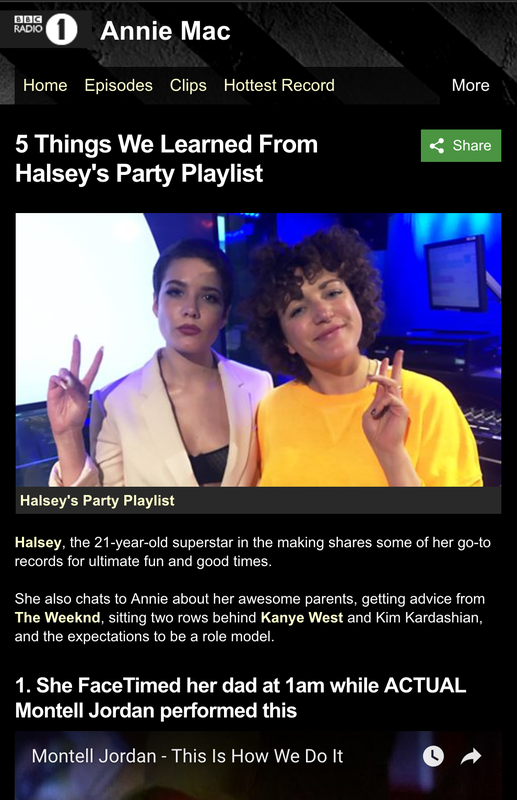 Also sit on 1Xtra's playlist committee. My role(s): originate and develop ideas and strategies, individually and collaboratively manage standalone features and multi-platform projects, create engaging, entertaining and highly shareable content, continuously drive reach and engagement with the stations' 8 million+ online following. Skills: ideas and concept development, editorial curation, content strategy, social media strategy, online channel/community management, content production, photography, video production and editing, graphic design, music programming and curation. 1Xtra's annual 'ones to watch' list tipping the most promising music talent for the year ahead. Designed and produced the site Hot For 2017, co-produced visual branding and online and social media content including interviews, My First Bars videos, GIFs, graphics and illustrations. 1Xtra's first online-led content series that gets relevant artists to reminisce on the first lyrics they ever wrote and recorded. 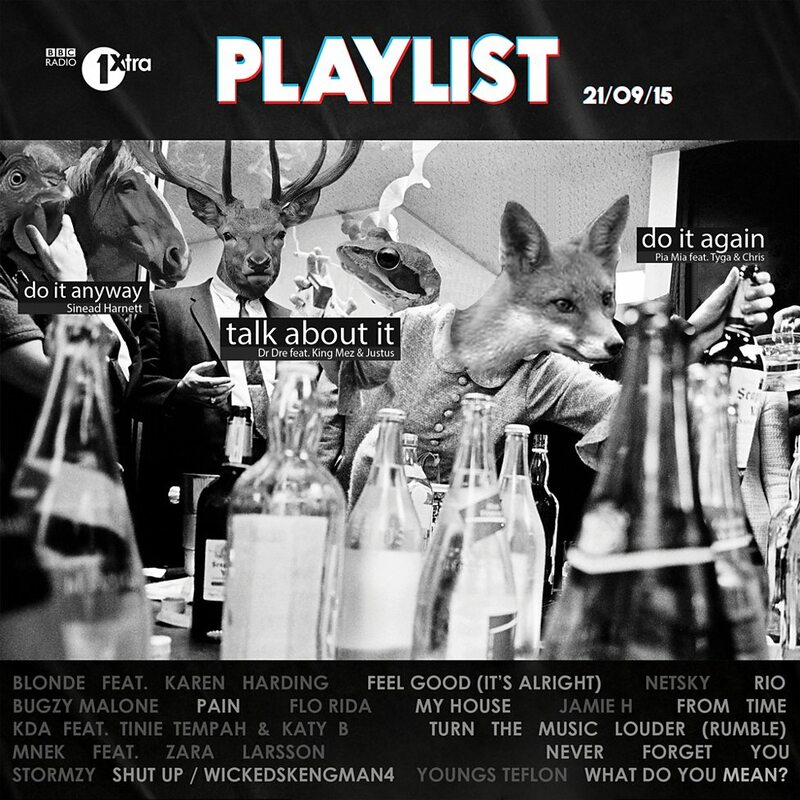 Features Stormzy, KANO, Tinie Tempah, De La Soul, Akala, Wretch 32 and 00s more. Conceptualised and managed a pilot project to 'visualise' 1Xtra's weekly playlist across 1Xtra's social media platform. Three upcoming designers, illustrators and visual artists were given the opportunity to attend a (closed) 1Xtra playlist meeting and create artwork which reflected their interpretation of the records featured. The idea has since been adapted for a similar initiative between Radio 1 and the V&A. Directed, self shot, co-produced and edited a behind the scenes look at the 1Xtra's Grime Symphony. Featuring Wretch 32, Stormzy, Chip, Krept & Konan, Little Simz, Fekky and Metropole Orkest conductor Jules Buckley talk about how it all came together, hearing their music played by a 70 piece orchestra and getting to perform at the world famous Royal Albert Hall as part of the BBC's Proms Season. 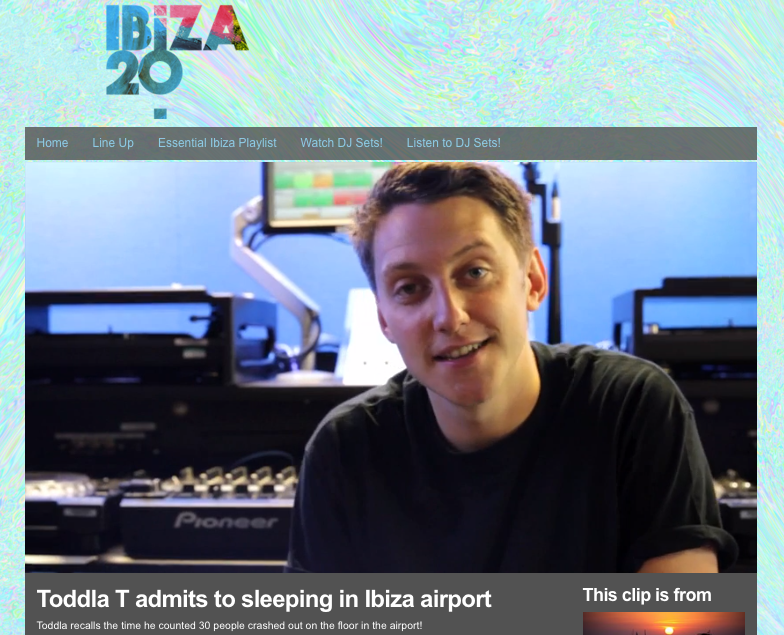 Co-produced various short-form content for bbc.co.uk, Radio 1 and the R1 Dance social media platforms to reflect pre- and live coverage of Radio 1 celebrating 20 years of events in Ibiza. K2RAH presents So Future: URL to IRL.